WebM is an open source free video format developed by Google. This format is found very much efficient for HTML 5 videos on mobiles, PC, and tablets. Based on Matroska, it is a media container format. MP4 formats are not supported in HTML 5 videos, so you will have to convert it into WebM format. WebM offers a high-quality video experience. Here is a list of some WebM converters. 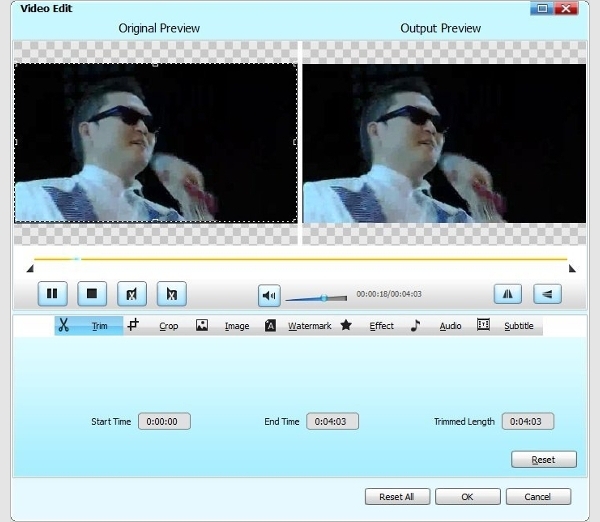 It is one of the most popular free software available to convert a WebM file. It converts files into common formats like AVI, MPG, WMV, MKV. 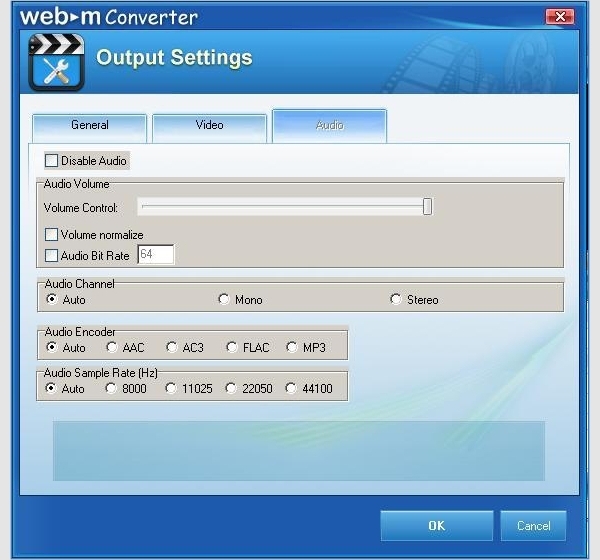 You can convert DVD into WebM format by using Any DVD Converter Pro. It has an iOS manager called Syncios with which you could transfer files into iPhones and iPads. The merging option is available. WebM files could be converted to MPEG-1, MPEG-2, AVI, MP3, MP4 and many more formats. Option to download YouTube videos and burn them into DVDs. Free WebM Video converter will enable you to convert videos in different formats. It is a powerful and dependable program. Almost every video could be converted in this program. It also offers quality options before conversions. Convert videos to low quality to high quality. Could extract audio files from video files. Runs in most of the versions of Windows. This program offers a free conversion of WebM video files into MP4 format. This software from WebM Software, with its simple interface, makes operations simple for the user. Once you launch the application you are directed towards the conversion page. It is yet another converter from WebM Software. In order to convert your WebM file into one of the common format AVI, you can use this software. It works as same as the MP4 converter mentioned just above. All you need to do is to add or drag and drop the file into the window. Only AVI conversion is possible. This program is efficient in re-encoding WebM files and converts them into more common formats. Batch conversion is possible in this software. It runs on Windows 7/XP/8 and is available for free. Supports various input and output formats. Online videos could be downloaded. To convert one video into different formats, Lionsea WEBM is considered to be best. It claims to be quicker than other software. More than 160 formats could be converted with this software. It runs on all popular versions of Windows except the 10 and 8.1. WebM files could be converted to many formats. Audios could be extracted in different formats. This is a free tool to convert your videos into WebM formats. This software runs in all popular versions of Windows. It is easy to use and quick in processing. Any format could be converted into WebM. Only WebM conversion is possible. The above list of software would help you in WebM related conversions.